Contact us to test ride an Adventure. 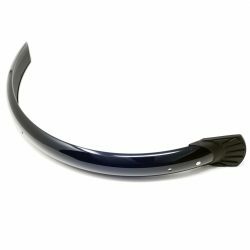 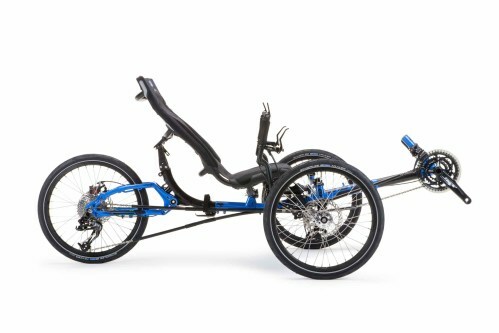 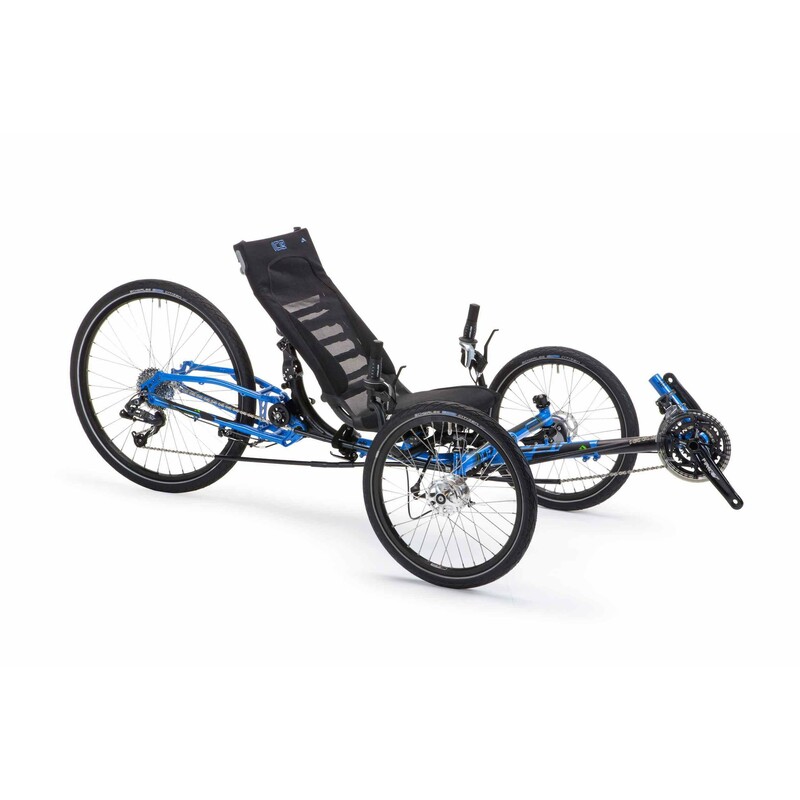 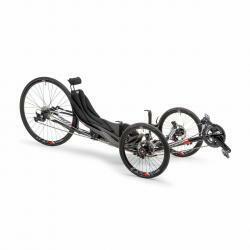 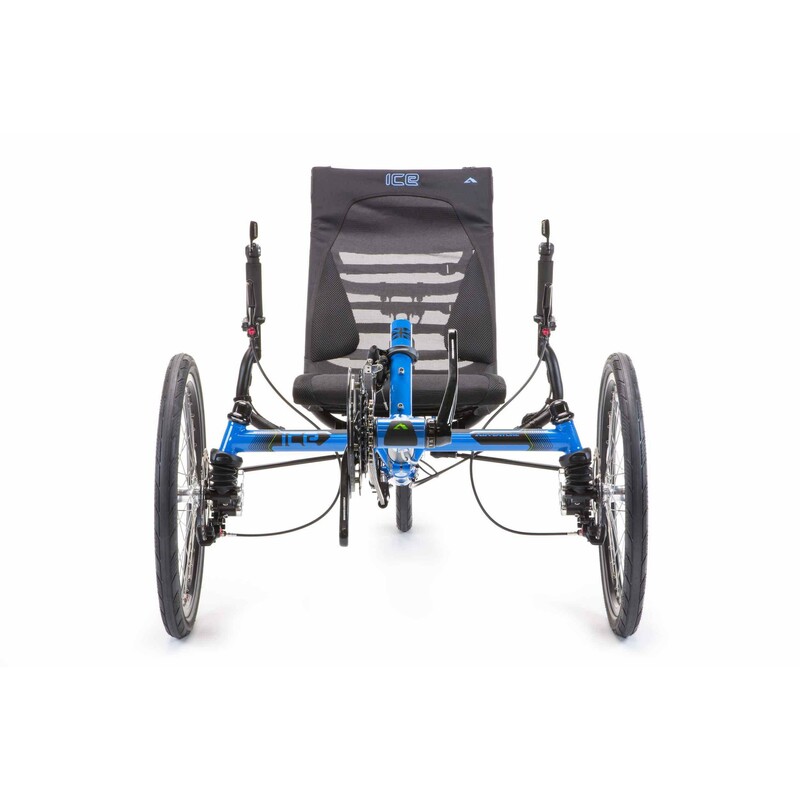 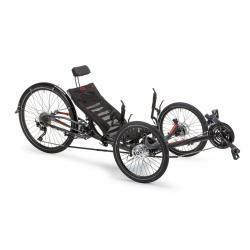 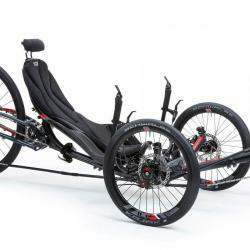 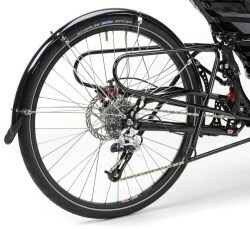 Enjoy the relaxed pace of recumbent riding on the beautifully designed Adventure. 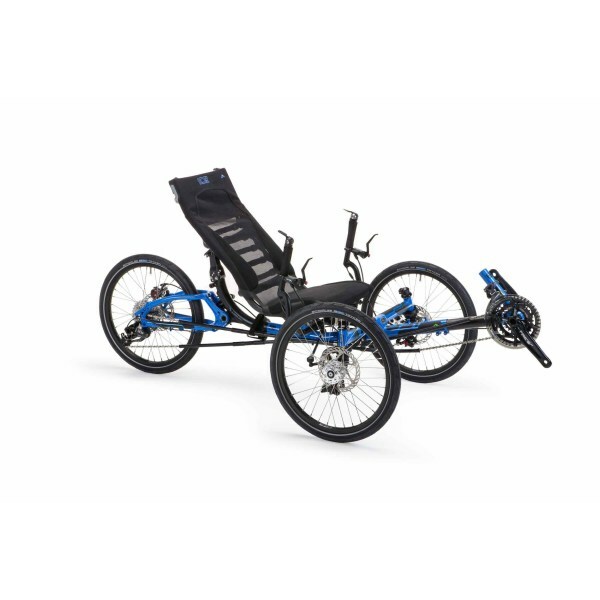 With its high and accessible seating position, rugged looks, and ride capabilities, the Adventure is primed to cruise the open road, discover hidden trails, and explore new horizons. 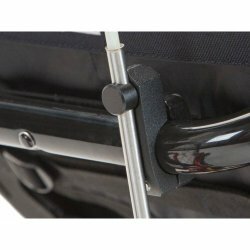 ICE’s heritage of innovation and development combine to produce a trike that is beautifully engineered, rides like a dream, and offers practical features for everyday use. All trikes in the ICE Adventure range are built on an optimized ICE frame featuring Compact Flat Twist Fold, No Brake Steer, Rider Positioning System, and wide range gearing.